A long weekend filled with BBQ parties can have an almost melancholy feel about it. 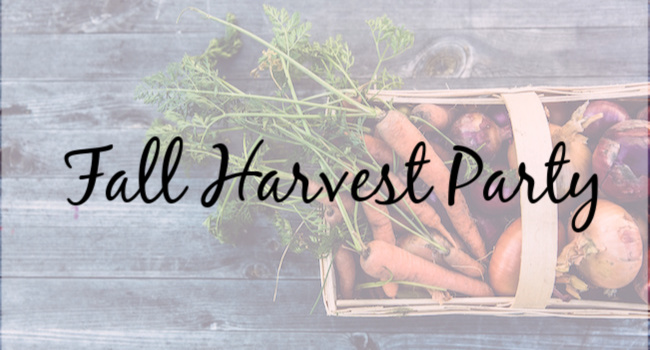 With summer coming to a close in the coming days, why not add some autumn spark to your coastal lifestyle with a “Welcome Fall” harvest party? 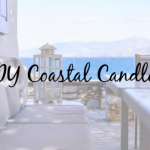 Since you’ve worked so hard to incorporate elements of the outdoors into your decor, your beach house will lend itself very well to fall interior design. 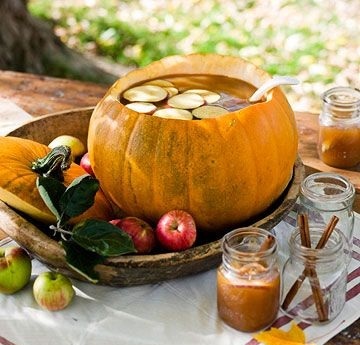 The spicy tones of fall and comforting accessories of a bountiful harvest can create amazing centerpieces, unique serving dishes and even lighted pathways to guide your guests to your dining table. 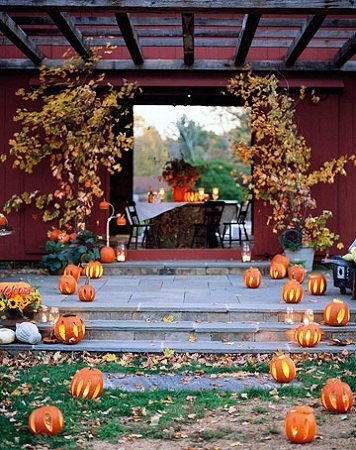 You can extend your home’s fall theme with the food and drinks served at your dinner party. 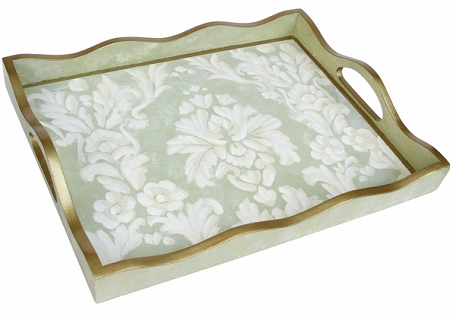 Arrange snacks, like toasted pumpkin seeds or popcorn, on hand-painted trays within easy reach of your guests. 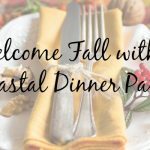 Perhaps you might model your dinner menu after fall favorites and serve drinks, such as mulled cider with cinnamon sticks, to get your guests in the mood to celebrate the new season. 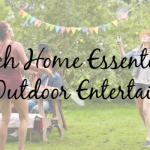 The end of summer doesn’t have to mean the end of entertaining with friends and family. 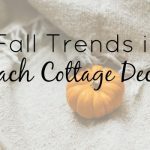 With some imaginative fall interior design and accessories from Cottage & Bungalow, you can find your inspiration for coastal living decor and entertaining.